If you have purchased a new vehicle, or are thinking about buying one, and you are unsure how to claim the CCA costs on your Canadian Income Tax, then keep reading because there are some things that you need to know. First off, the new (or used) vehicle cannot be written off directly as a business expense. This is because the vehicle is a property that time will deteriorate in value over time. You will have to write off the cost of the vehicle over the course of several years by means of the Capital Car Allowance (CCA). Are you a sole proprietor or member of a partnership? If so, you will claim the CCA on the form T2125 Statement of Business or Professional Activities, line number 9936. Canadian corporations are also able to claim the CCA on vehicles they have purchased for business use. This will be done in the T2 corporate income tax return, with calculations working the same way as for sole proprietors and partners, and with the same CCA classes and rules applying. If in doubt, the Canada Revenue Agency provides a chart showing vehicle definitions for vehicles bought or leased after June 17, 1987 which are being used to earn business income. When determining the class of the vehicle, do not include any taxes. Given that the CCA limit for passenger vehicles is $30,000, you will only be able to claim $30,000 plus the GST and PST (or HST, as appropriate) even if the vehicle exceeds that amount. As an example, should you happen to buy a new van at $42,000 for use in your business, it would fall into CCA Class 10.1 due to the price. You would only be able to claim a capital cost of $30,000, plus appropriate taxes on that $30,000. The amount to claim is entered on Form T2125 in column 3 of Area B. In BC, take note that the PST will vary depending on the cost of the vehicle purchased. If you are unaware of the half-year rule, it states that in the year you purchase your vehicle, you can only claim half a year of Capital Cost Allowance. 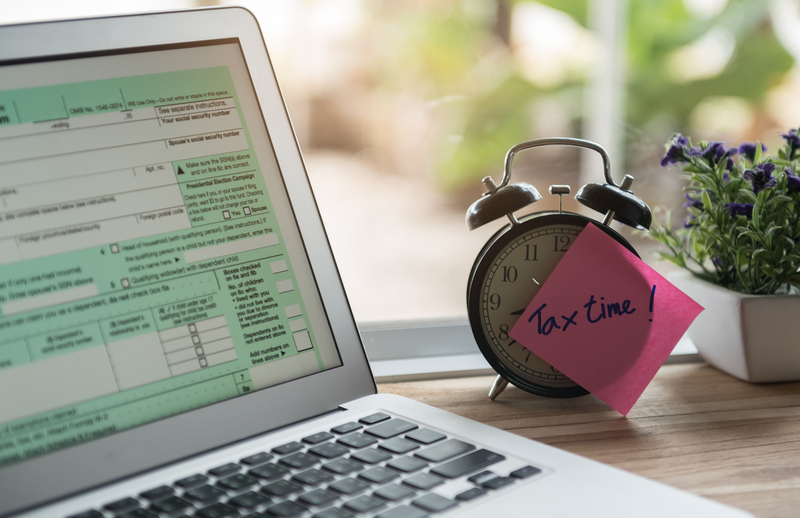 If possible, it is advisable to time your purchase for the end of your business’s fiscal year, as it will allow you to claim the 50% of CCA for the entirety of the tax year, even if you only made the purchase near the end. This will also give a full 100% CCA cost on the vehicle for the following year. You may want to try tax software, as it will automatically bring any CCA data from the previous year, filling in the correct values for you, as well as providing other advantages that could make it a worthwhile investment.